The Army is looking to incorporate coalition interoperability within its requirements when it comes to network solutions. One of the big issues concerning the military is the ability to have some common ability to talk with coalition partners on the battlefield, a capability that has yet alluded the U.S. and the Army. These efforts include things like the Common Operating Environment — which is a set of computing technologies and standards to enable a variety of communications capabilities with common baselines. 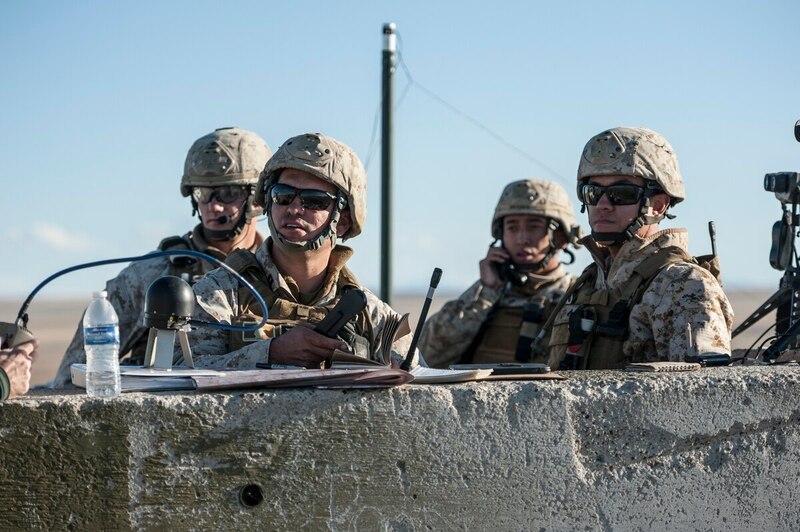 In fact, Gary Martin, program executive officer for Command, Control and Communications-Tactical, said during a separate panel at TechNet, that they are on schedule to deliver version 3 of COE for testing next fall at the Network Evaluation 18.2. This will involve converging all of the mission command and maneuver capability to include Global Combat Support System-Army, Command Post of the Future and Tactical Ground Reporting into a single common capability. This will render everything to a common look and feel so if a commander is in the command post and wants to get in a vehicle and move on, he will have instant familiarity, Martin said. Maps will look the same, buttons will look the same and this will significantly reduce training. Program Executive Offices Enterprise Information Systems and C3T are working to develop some of the technologies in terms of gateways and things that will allow for interoperability, Parker said. He added that Lt. Gen. Ben Hodges, commander of U.S. Army Europe, has been clear that he wants three things as it relates to coalition interoperability; secure voice, digital fires and a common operating picture. MPE-IS aligns with NATO’s capability, enhancing the mission and ability to work with mission partners, Zangardi added. The U.S. and NATO just wrapped up an event named Steadfast Cobalt, which “provided the North Atlantic Treaty Organization [NATO] and participants the opportunity to test and develop all elements of its command and control structure in support of the Enhanced NATO Response Force [eNRF],” DoD spokesman Lt. Col. Jamie Davis told C4ISRNET in an email.